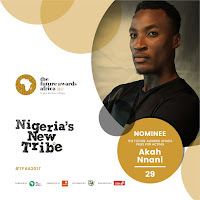 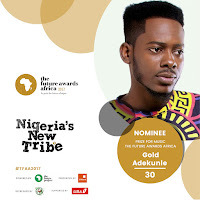 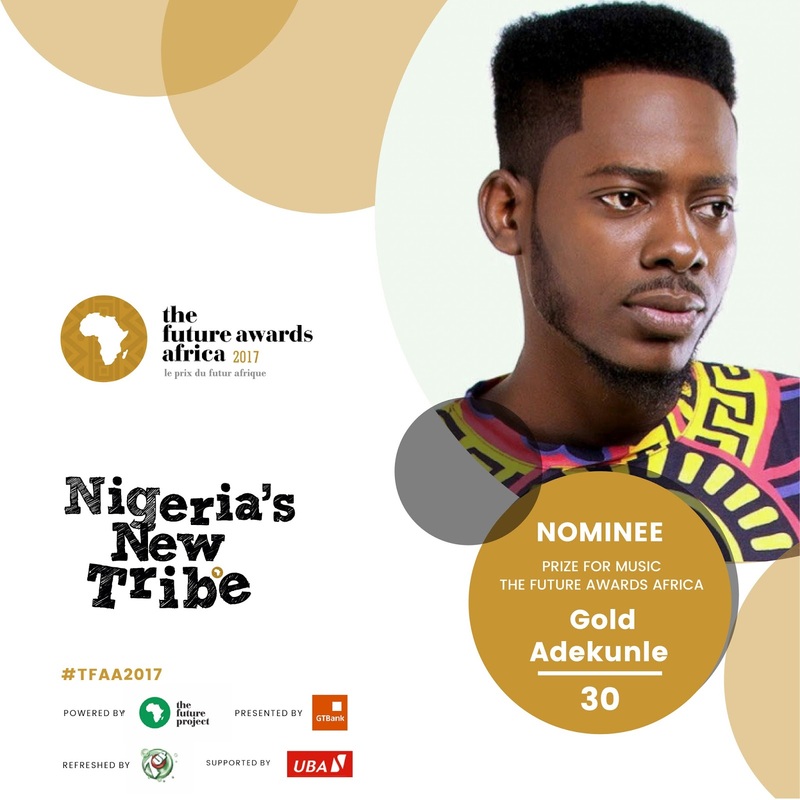 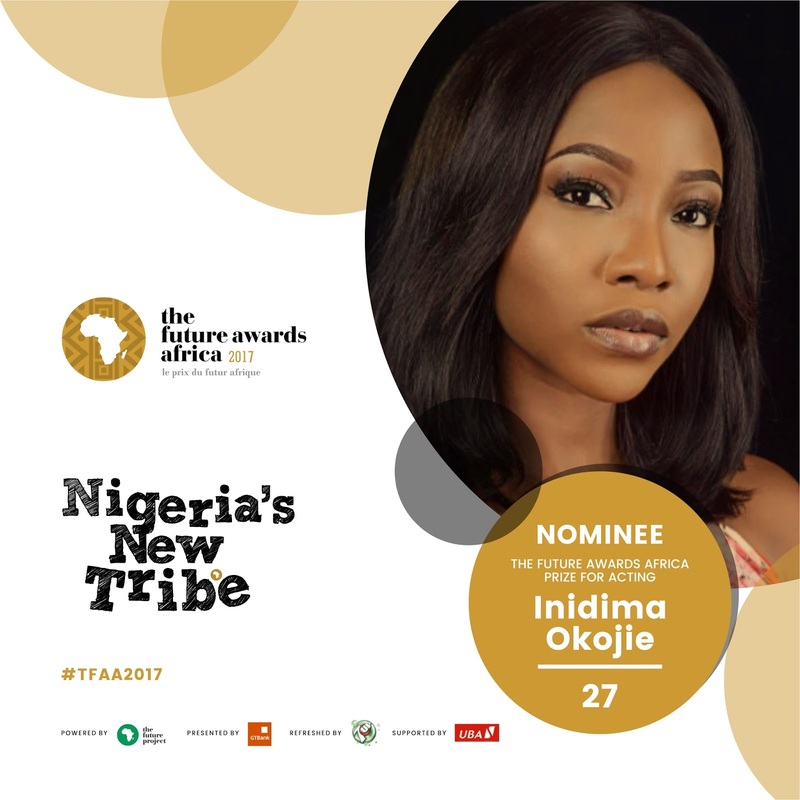 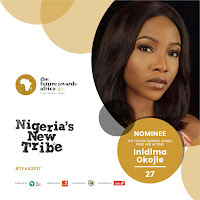 Adekunle Gold, Austin Miles ‘Tekno’ Kelechi, Ini Dinma Okojie, Akah Nnani, Nancy Isime were among the young and inspiring personalities unveiled as nominees for 12th edition of The Future Awards Africa yesterday Friday, 24 November, 2017. 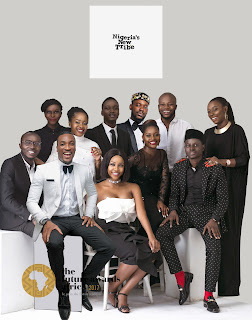 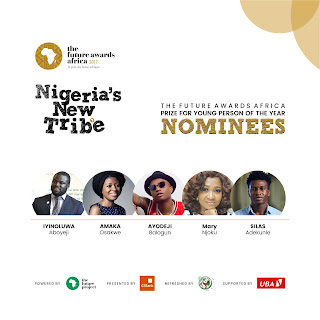 With a total of 105 nominees covering 21 categories including the highly-coveted ‘Young Person of the Year’ award, these young personalities were selected across different sectors such as Music, Advocacy, Media Enterprise, Comedy, Fashion and Design, Sports, Technology, New Media, Professional Service and more. 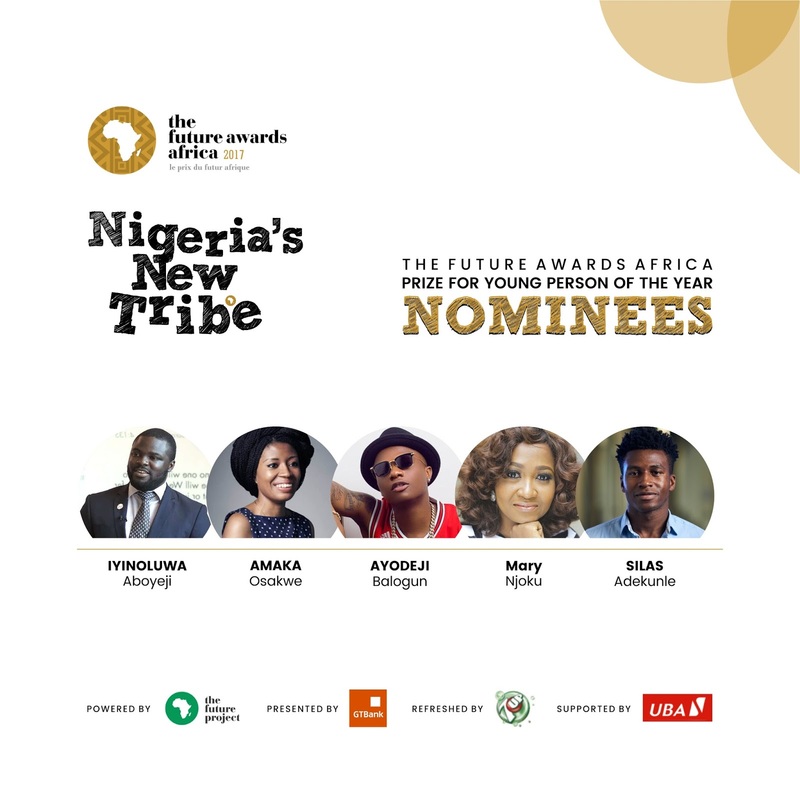 Selected from diverse backgrounds and affiliations, the nominees are set apart by their exceptional talent, commitment to hard work and uncommon drive to impact the society and rewrite the African narrative. Other nominees on the list include Ayodeji ‘Wizkid’ Balogun, Eromo Egbejule, Mayowa Tijani, Olive Emodi, Adesewa Josh, Bidemi Kosoko and Simisola ‘Simi’ Ogunleye. 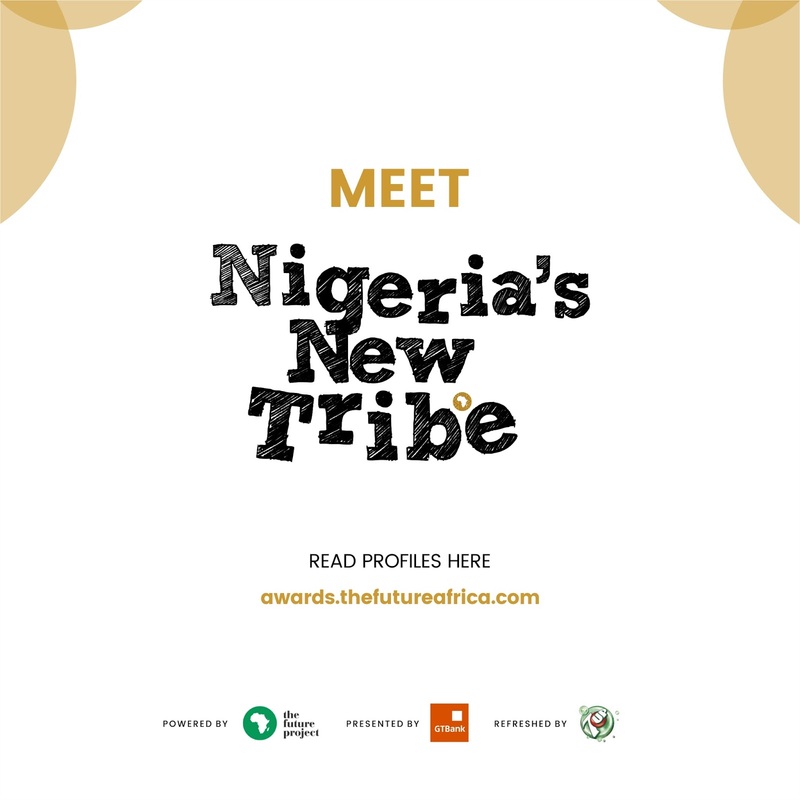 With the mandate to celebrate and accelerate innovation among Nigerians aged 18 – 31, TFAA acknowledges inspiring young people making a difference through social enterprise, social good, and creativity. 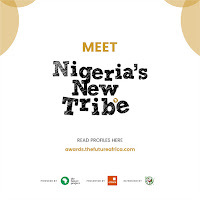 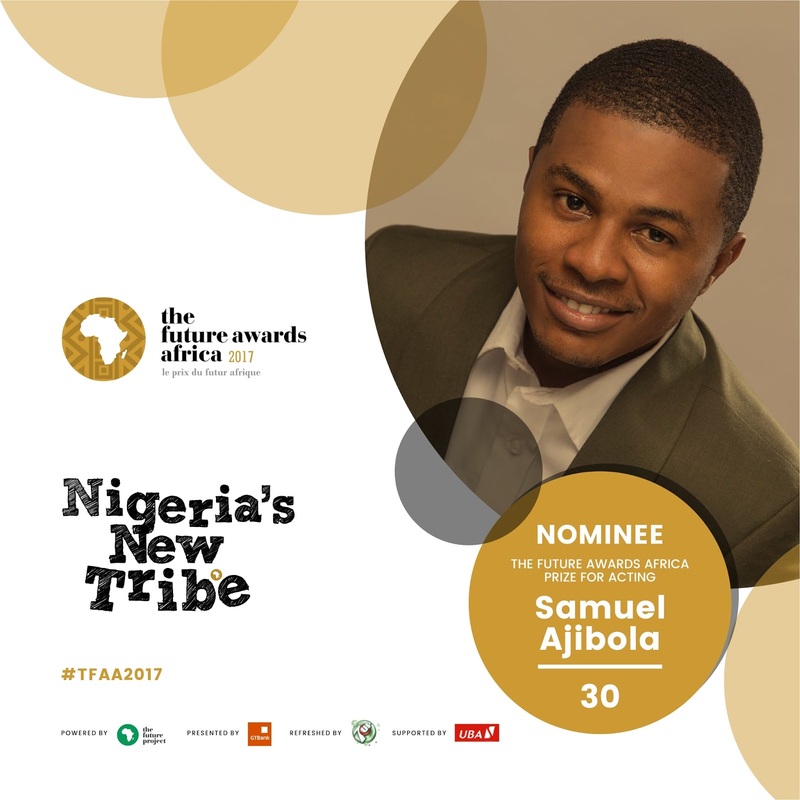 Themed Nigeria’s New Tribe, The Future Awards Africa is set to hold on Saturday, 9 December, 2017 at the Federal Palace Hotel, Lagos.